The Eisack Valley lays in the centre of the most beautiful cycling and hiking paths of entire South Tyrol. Its untouched nature and fantastic landscape are inspiring in all seasons. Children can play around the Summererhof on the meadow, enjoy the fresh air and free their urge to move. With the Mt. Plose cable car you can reach the nearest alpine hiking region close to the family guest house. A climbing playground and exciting hikes will excite the young and old ones alike. Walking and cycling paths at Mt. Plose offer casual one-hour walks over blooming alpine pastures and also challenging half day or daily tours to the Dolomites. You can sleep in a mountain hut, conquer a via ferrata or discover alpine animals. 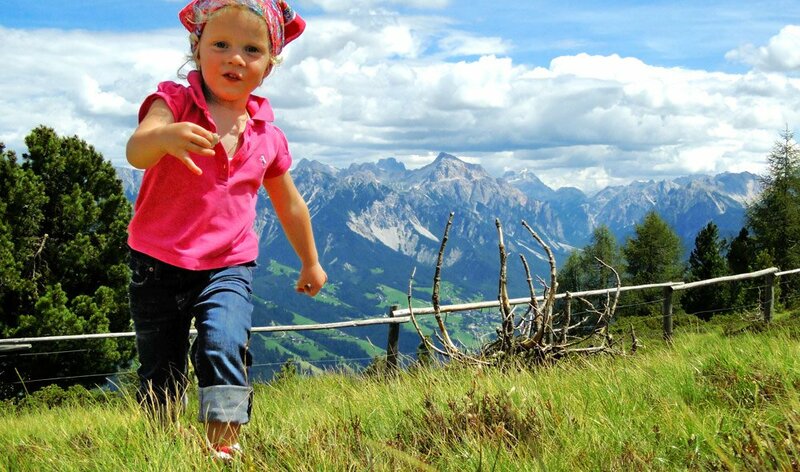 No matter what you decide to do, your children will tell the story about the family holiday in South Tyrol for a long time. Even in the winter time it is suitable for children to discover the impressive mountain world on slopes where to practice their skills or even during a snow tour. A very special fun event is a ride on the RudiRun, the longest toboggan run of South Tyrol. Is there a family program also for rainy days? The Eisack Valley is blessed with its 300 sunshine days, but still there is the possibility to have some rainy days. If it happen to be bad weather one of the best ideas is to visit the Acquarena in Brixen. 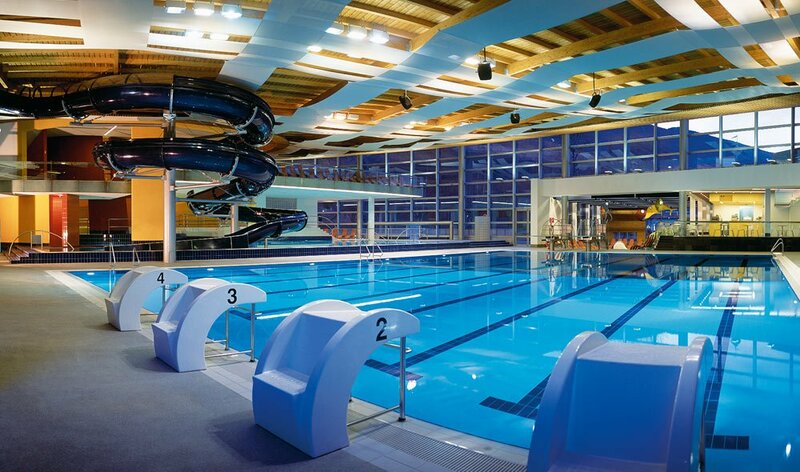 This adventure indoor pool offers a sports pool and a fun pool with waterslide, a restaurant and has also a wide wellness offer (sauna cabins, massages and much more). As guest of the Summererhof, you have the exclusive advantage of unlimited access to the Acquarena in Brixen. You can go as often and stay as long as you wish. This turns every rainy day into a special experience for the entire family.